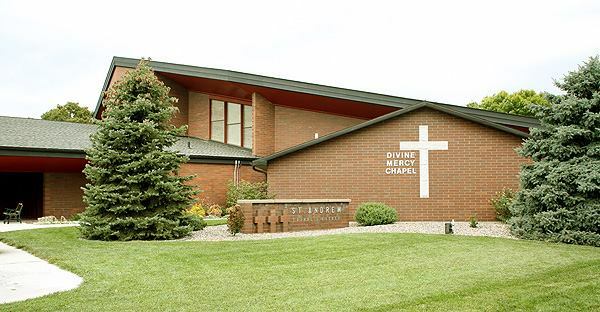 Perpetual Eucharistic adoration is available in The Divine Mercy Chapel adjacent to the main church. 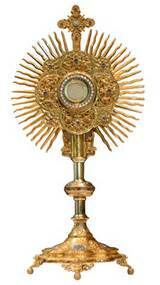 The Blessed Sacrament is exposed and adored by volunteers who sign up for one hour or more to pray before the Lord Jesus present in the Monstrance. Open hours are available. Call the parish office to sign-up. 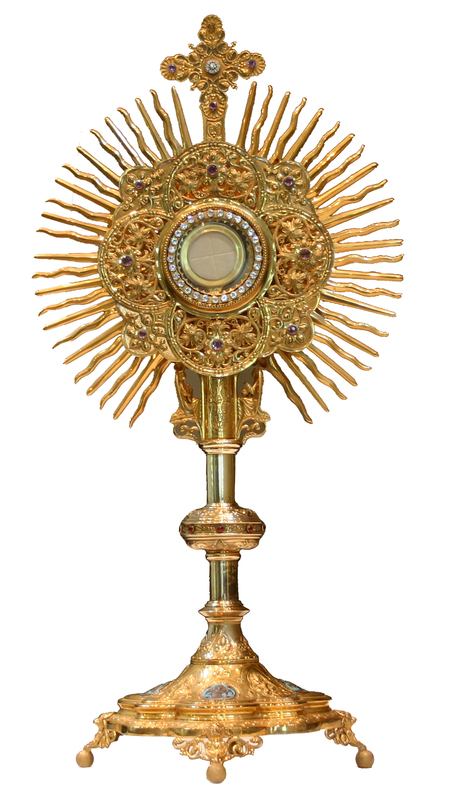 In sacred places where the Most Holy Eucharist is reserved, there must always be someone responsible for it. Come spend a peaceful hour with the Lord! You may bring your own prayer books, use the books in the chapel, read the Bible, pray the rosary, or just sit and relax and enjoy the sweet peace that comes from simply being in the presence of God. April 9th at 6:00 pm in the Divine Mercy Chapel.